Konora is the first Earth-based Klingon opera singer. She is dedicated to exposing humans to the true beauty of the Klingon operatic voice by performing as an entertainer at Star Trek conventions. She is currently putting together her 2017 performance tour to promote her Klingon Opera CD. Konora has been honored with the title of Miss Star Trek Universe 2015. Check in periodically for tour updates and addition to merchandise. ​Konora enjoyed participating in DragonCon 2016 as a performer, panelist, and a judge for Miss Star Trek Universe. 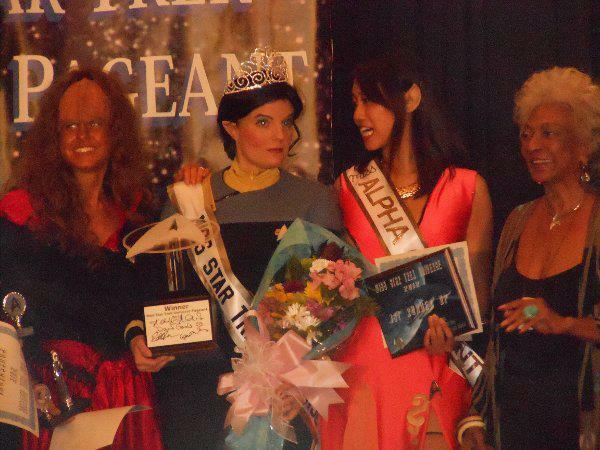 ​Konora has won the title of Miss Star Trek Universe 2015! The award brings her much honor, which is all a Klingon can ask for. Now for the first time in Earth history, a collection of opera arias are coming to you in Klingon! From the seductive Carmen to the passionate Tosca and formidable Queen of the Night, the most powerful women in opera are brought to life by the Klingon opera singer Konora of the house of Malok in her debut album. Konora started her career as a singer when she was very young, singing in childrens' choirs. When she was 14 her choir was chosen with much honor to sing in the grand opera. Since then Konora has added her voice to the many distinguished singers of Klingon Opera while pursuing her vocal studies. Konora trained at 15 and 16 with the Royal Shakespeare Company, who continue to bring the great Klingon dramas to Earth audiences. In 2006 she was nominated in the Creative Loafing theater awards as best supporting actress in a drama and best newcomer of the year. After graduating with honors in High School, Konora began undergraduate studies on the planet Earth at Berklee College of Music. In her spare time she records operatic repertoire in the original Klingon, and brings the genre of Klingon pop to her peers. She hopes to one day be honored with the title of Miss Klingon Empire. Konora arrived home from the battle of the beauties with too many spoils of war to carry! Konora would like to thank Jadzia Dax, Buck Rodgers, and their friends for their support and votes, Harry Kim, Chief Roderiguez, and Lieutenant Carol for the shiny crown and huge trophy, and of course her fans (of which she must have many, what Klingon wouldn't?) for their thunderous applause. She would also like to thank Mar'Ta for the tips on home decorating with the spoils of war. Konora hopes to sing again for you all someday soon! 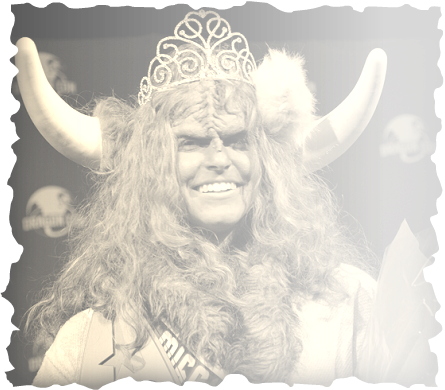 Konora also won Honorable Mention in the 2012 Miss Star Trek Universe Pageant.